Look fantastic on your wedding day: whether you want to look natural or pull out all the stops with a bold statement look. Classic, contemporary or vintage, each bride is unique. With a professional hair and makeup artist you can be confident the perfect look can be created and tailored for you. 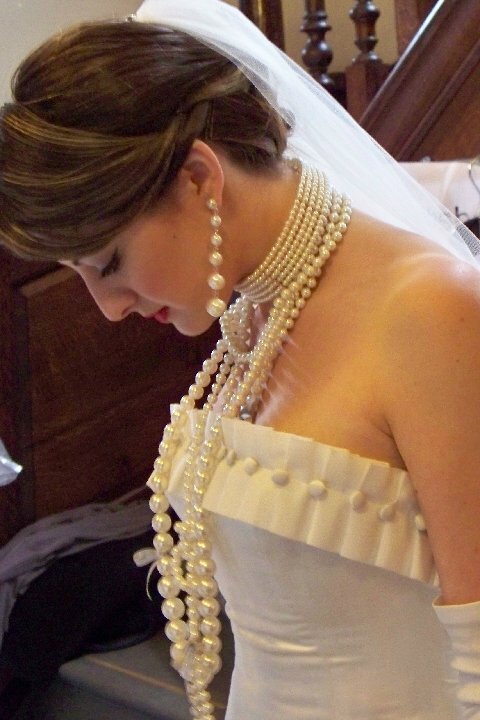 Hair and makeup plays a big part on any bride’s special day. Makeup can enhance your features, even your skin tone and texture, and give you that perfect glow. 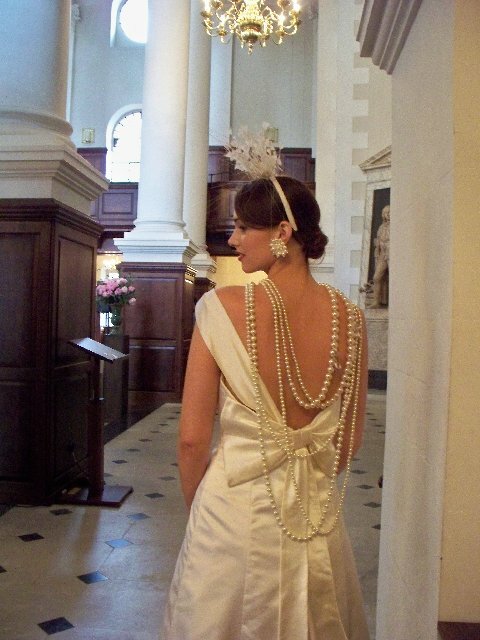 Getting the correct look for your wedding day is very important – it can make you look and feel like a million dollars. Your hair is your crowning glory, whether you wear it down or up, the perfect style will be created to suit your face shape, dress and personal style. Feel radiant and beautiful on your wedding day. Look beautiful, feel beautiful. 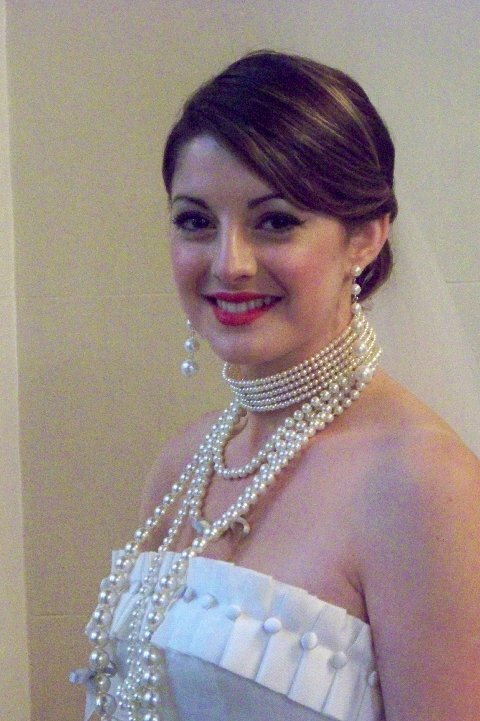 Prior to the wedding, a pre-wedding makeup trial is advisable. Face shape, skin type and tone. Your trial will last at least 2 hours. To discuss your wedding needs, please contact Suki On 07939 166899. Once you have chosen your look, you can be confident that you will have the perfect image for your big day and for the memories which will remain with you long afterwards.